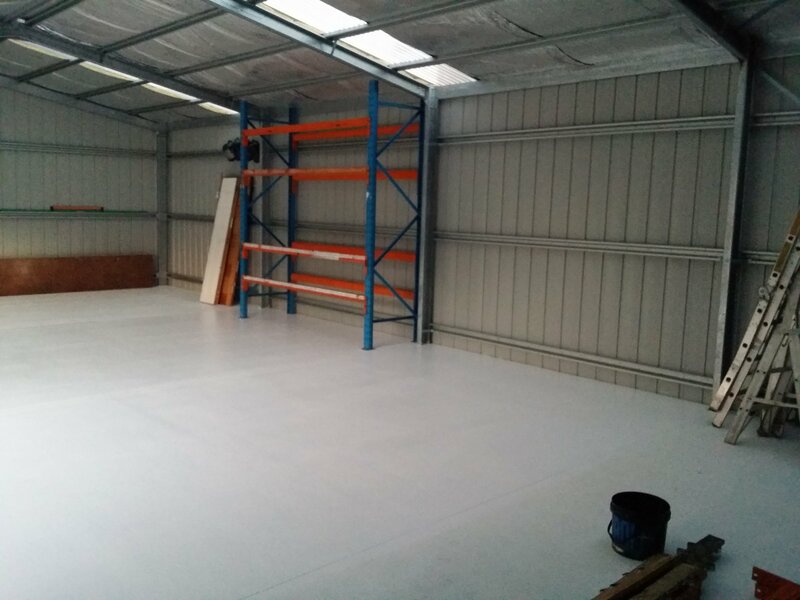 We have just finished building our new workshop. 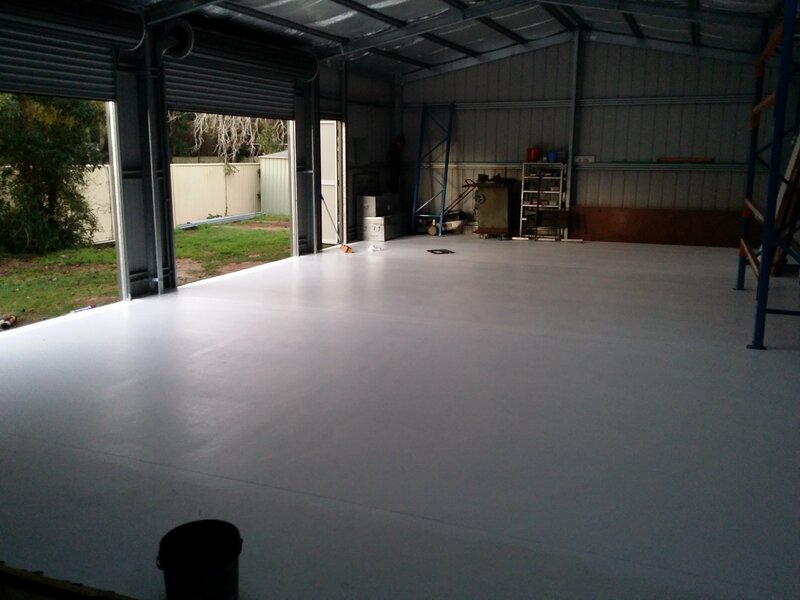 In a positive step toward a more competetive business model we decided to close our rented Warners Bay workshop and go back to working from a home base. Almost all of our customers prefer the onsite service and we were unable to properly tend to those showing up without a booking anyway. Did someone say green? 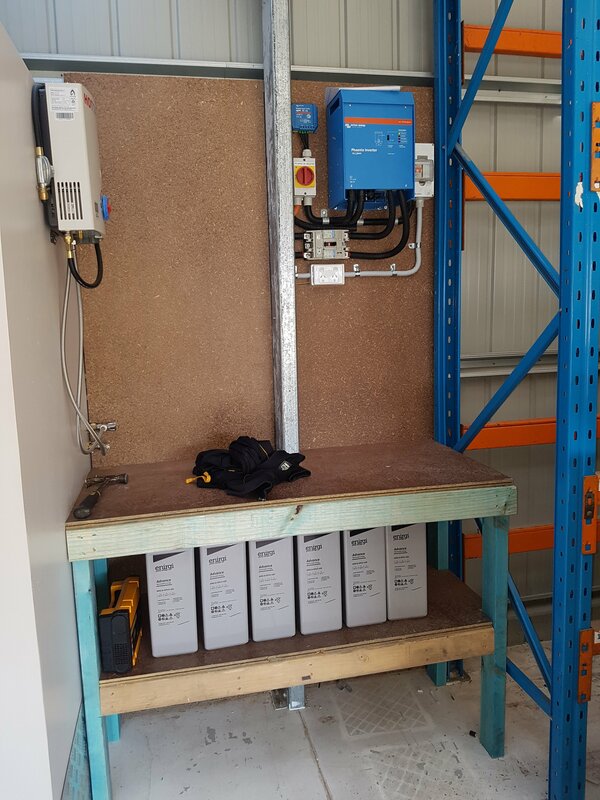 Yep, off the grid, we are powered 100% on solar too.